Arizona Driveshaft and Differential is located 1 block West of Mesa Drive on Southern Avenue in Mesa. 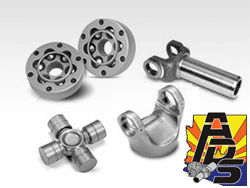 We are your center for driveshaft, differential and transfer case parts and repair. We do it all, from passenger cars to specialty and performance vehicles, including heavy-duty trucks, classic vehicles, off-road vehicles and equipment. 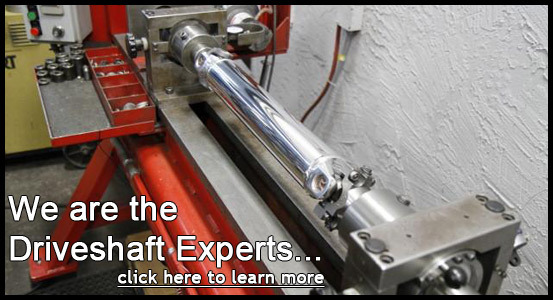 If it has anything to do with driveshafts, differentials or transfer cases — we do it! 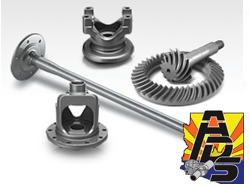 At Arizona Driveshaft and Differential we stock over 10,000 parts for all your drive train or differential needs. We proudly feature American-made OEM (Original Equipment Manufacturers), including AAM (American Axle Manufacturer), Centerforce, Dana Spicer, Motive Gear, Neapco, Strange and Yukon. 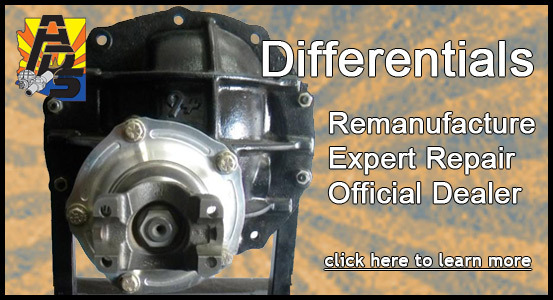 All OEM parts come with a 24-month, 24,000-mile warranty. 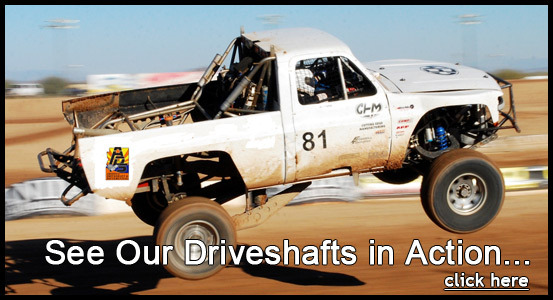 For over 27 years the highly skilled technicians at Arizona Driveshaft and Differential have been providing exceptional trustworthy products and services to the public. 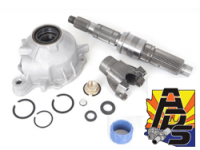 For all your driveshaft, differential and transfercase needs our staff of professionals are ready to answer your questions and provide high quality products for your applications.